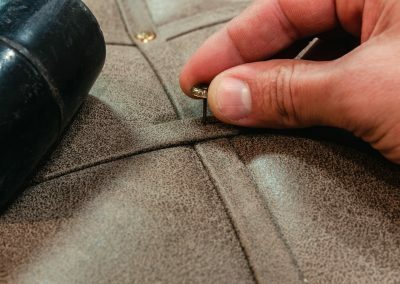 Grange Upholstery – Re-upholstery and repairs in South Yorkshire. 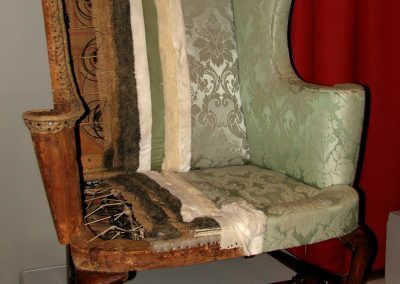 Re-upholstery and repairs in South Yorkshire. 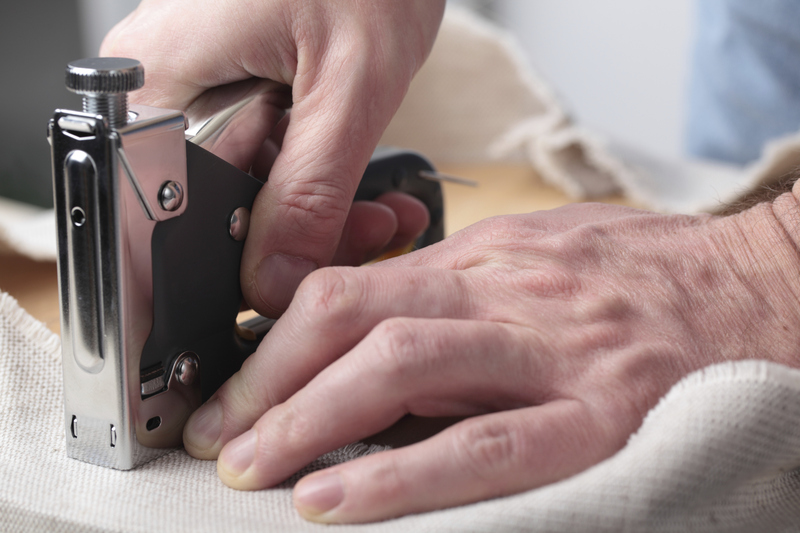 Are you looking for a reliable and skilled upholsterer in South Yorkshire? 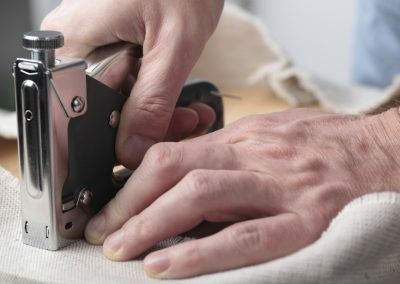 Get in touch with Simon at Grange Upholstery today. 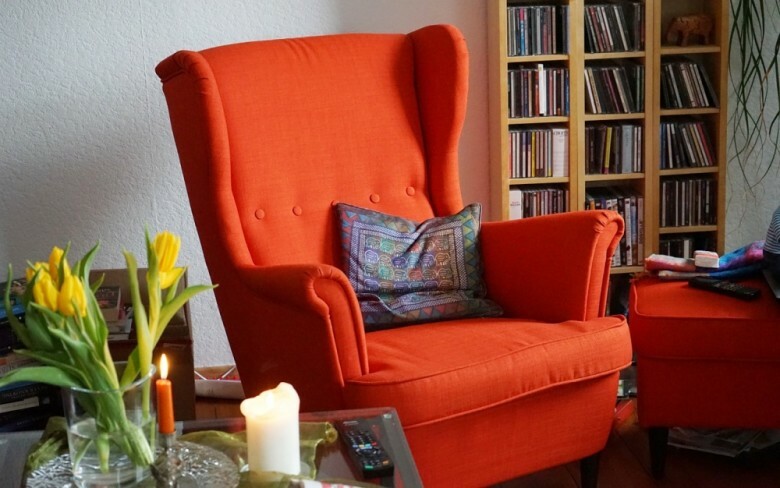 We offer expert furniture repairs, re-upholstery and more. 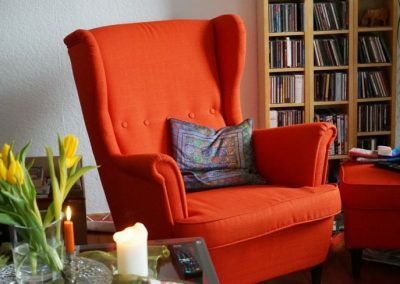 Spring repairs, frame repairs, new foams supplied and fitted, castors replaced, recliner chair and recliner sofa repairs, collapsed seats repaired and fibre cushions replaced. 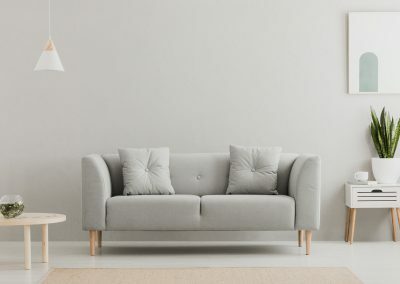 Sofas, chairs, dining chairs, stools and headboards. Bespoke furniture made to measure. 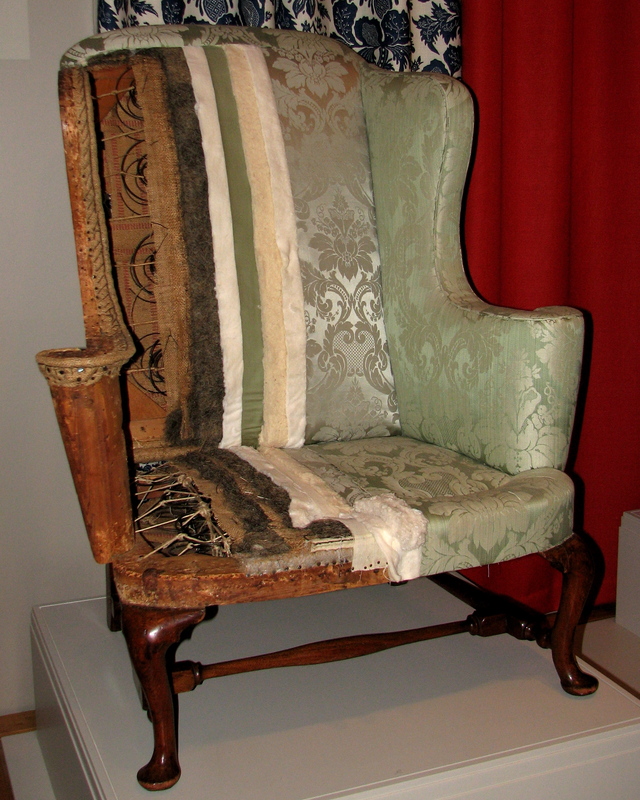 Does your furniture need restoring? 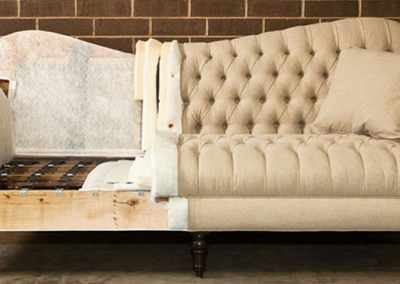 We have the expertise and resources to bring your furniture back to life, using new fabrics, replacing covers, refilling cushions, spring repairs and more. 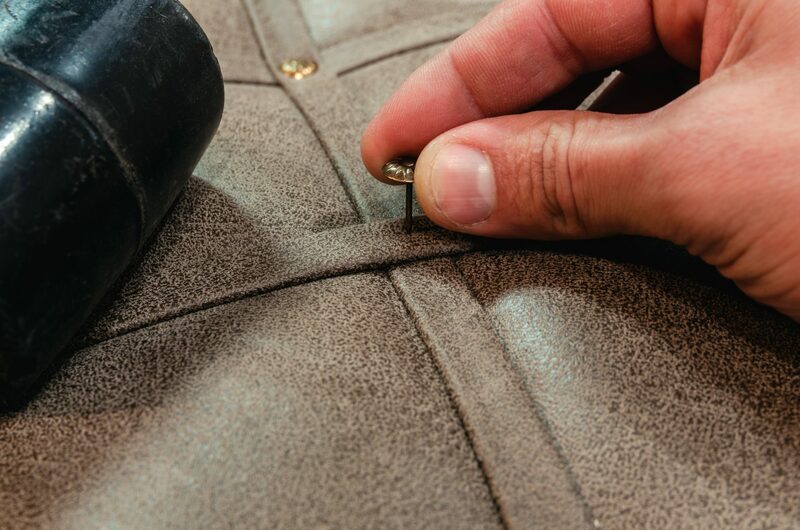 Grange Upholstery specialises in repairs and re-upholstery services. 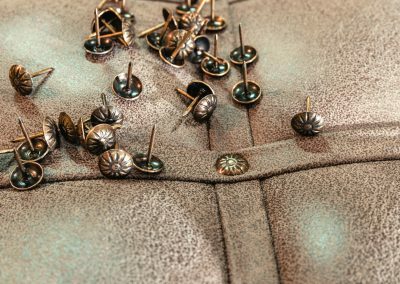 From spring repairs to furniture re-upholstery you can count on us for a quality service. For further details, speak to Simon today. 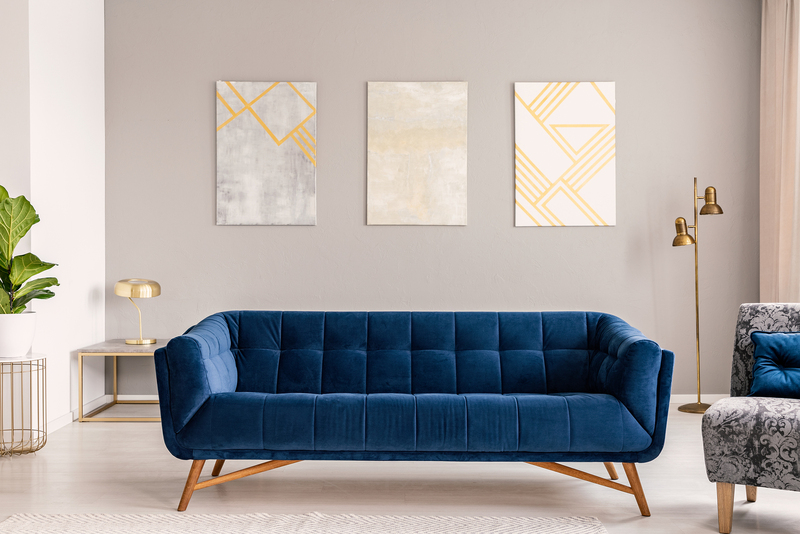 From sofas and dining chairs to leather furniture, you can take advantage of our specialist upholstery service for all your furniture. 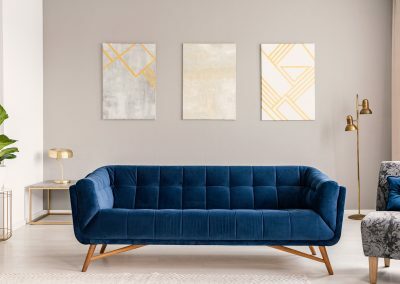 We can also make bespoke headboards or reupholster existing ones. 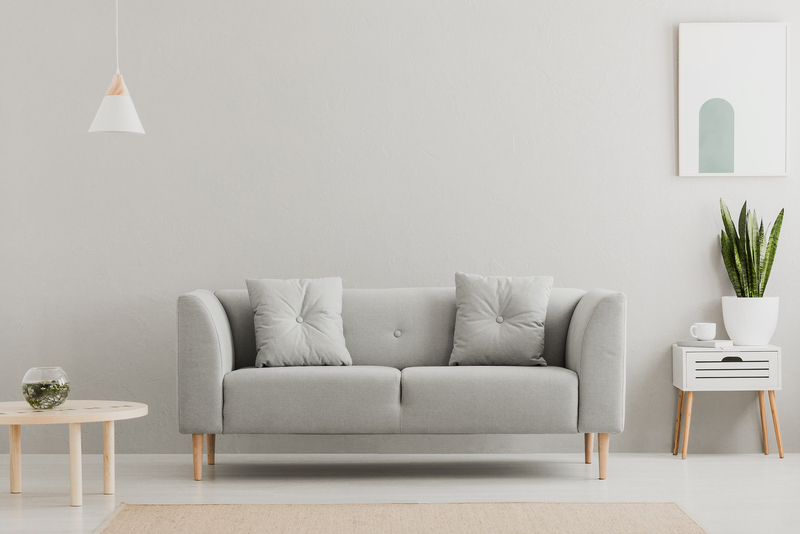 From minor repairs, such as broken spring replacements and scuff repair to complete renovation our primary services consists of the re-upholstery and repair of furniture. Please do not hesitate in contacting Simon.